As a part of our work with Manchester Fayre we have another fantastic workshop on offer on the 5th October at 9:20am. Join us in the main hall with Louise McErlain, lead Nutritionist as we learn about the correct food groups our children need to maintain a healthy and balanced diet. 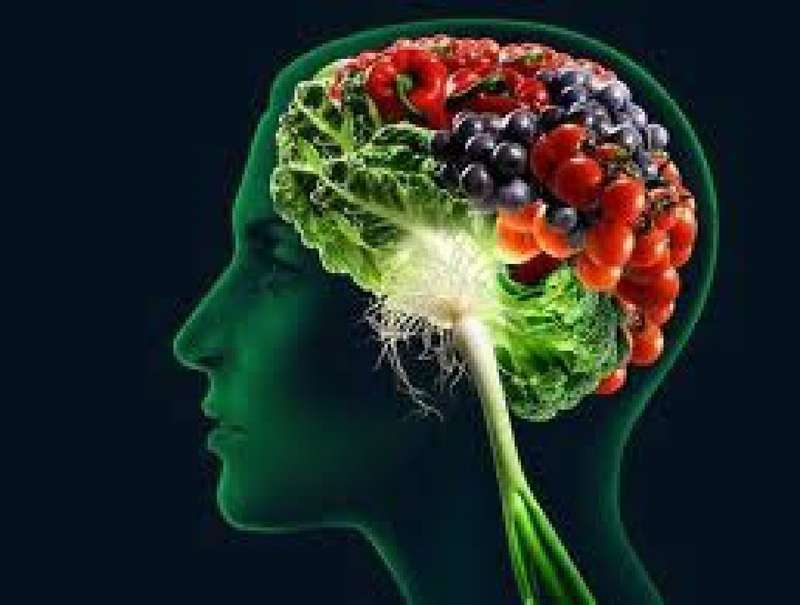 Remember that our Nutrition is important for the brain as well as the body. A well fed brain is more likely to lead to good mood, behaviour and learning! Join us in the hall for this workshop and see which foods can make us happy and successful learners for life!